My eyebrows are the bane of my existence. I truly do not understand them. I try my best to go about my life without messing with them, but then things happen - like the girl who does your eyebrows making them lopsided because you two were busy talking rather than paying attention. And then when you realize it, and need to go get them fixed, your area is slammed with a three-week snowstorm. Ay yi yi! These Jordana Fabubrow Pencils, tho? Great for fill-ins! I have three of the shades to show you today. 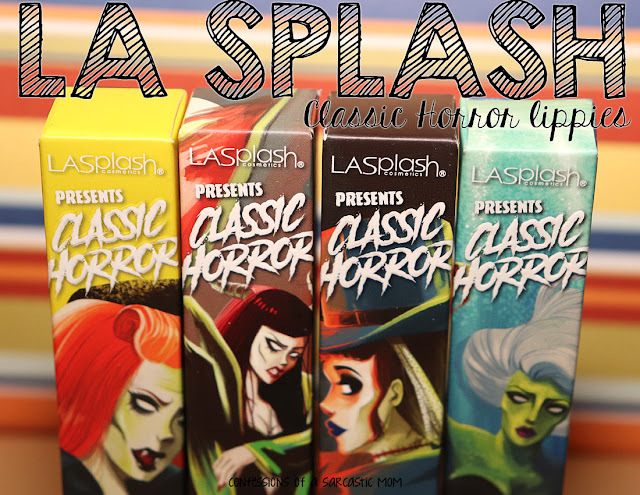 There are six different shades available. My favorite part of these pencils is the brush end. 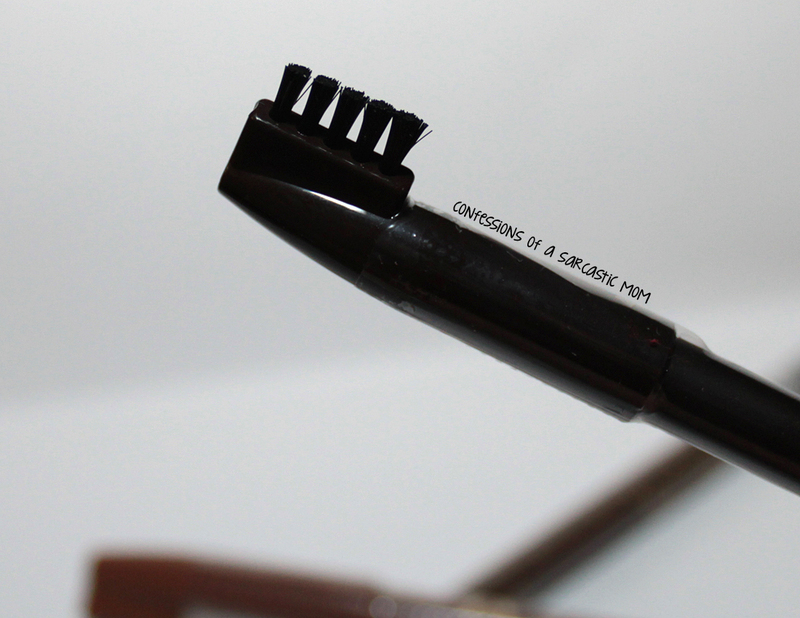 It's thicker than a comb-like end, and I think it helps keep my eyebrows in line better. The 3 I have are Light Taupe, Soft Brown and Midight Brown. 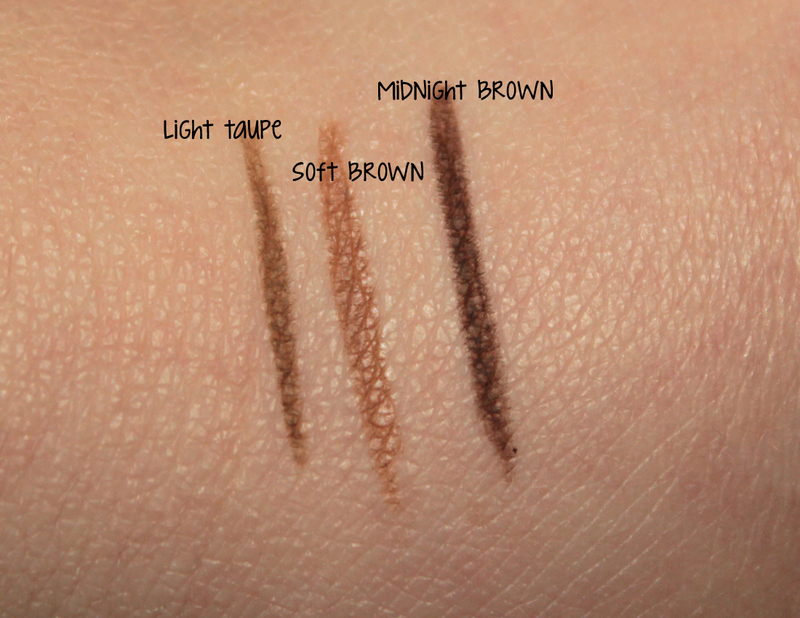 Midnight Brown is a little too dark, while Soft Brown is a little too light. I've been sort of mixing them together to fill-in my brows. The price point on this product is $2.99! In my opinion, I believe that is a very good price. 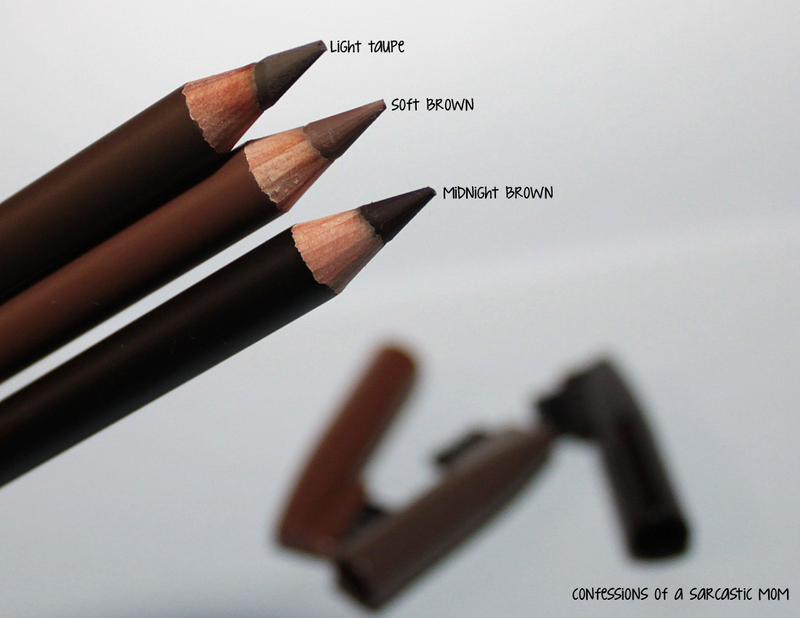 I'm not an authority on brows, and I've not tried a lot of brow pencils, but I really like these. 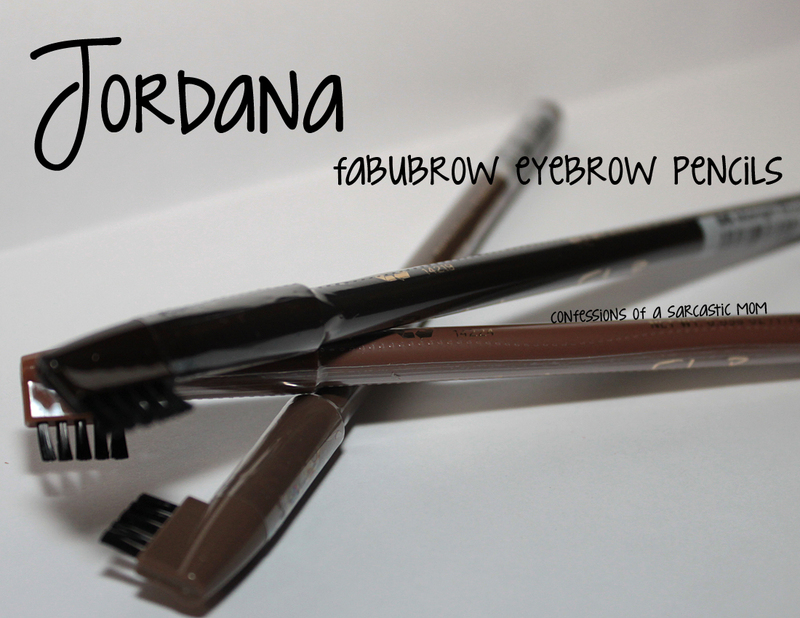 You can buy them wherever Jordana is sold or on their website.